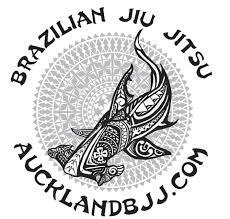 We are 1 month away from the NZ grappler nogi national competition. If you want to compete, start looking at your weight category. Please do not leave it to the last minute, we prefer that you compete at your natural weight but we also understand if you want compete at a lower weight category. Do not leave it to the last minute/week to cut weight. We had enough drama from students making too many drastic weight cut. Remember that if you do not make weight, you will be DQ and lose your entry fee. The club will refund half of your entry fee. If you want compete, attend as many classes as possible and tell Serge as we need to work on your competition game plan. 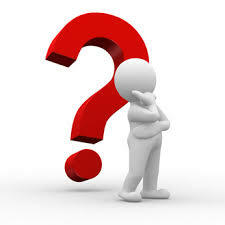 If you are not interested in competing, that is fine as it is not a requirement in our club for promotion .